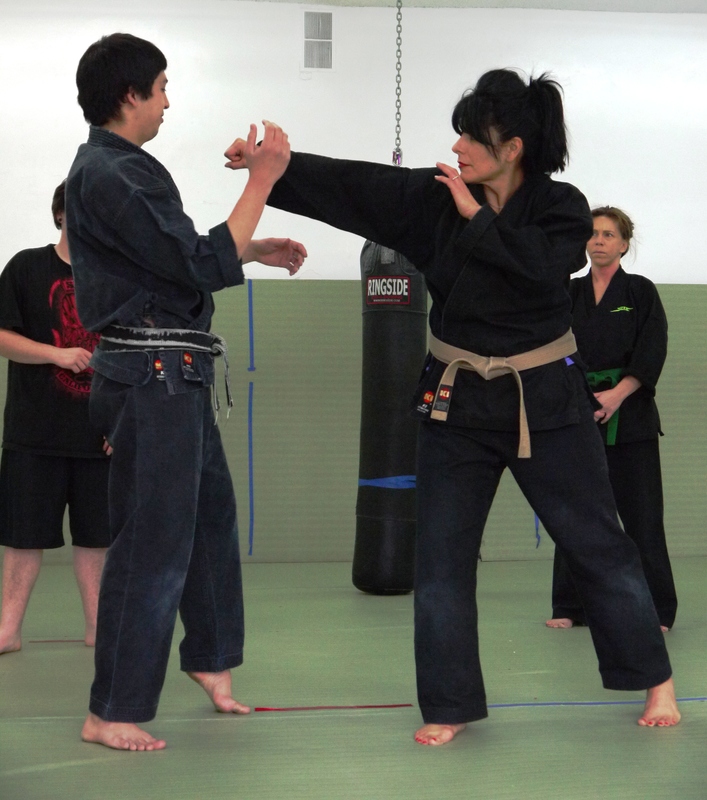 Progressive Martial Arts (PMA) offers training in several different styles of martial arts – including Chinese Kenpo karate, practical self defense, Chinese Kuntao, Indonesian Pentjak Silat, aerobic kick boxing, boxing, kick boxing, grappling, Mixed Martial Arts (MMA) and sport karate. Located in northwest Denver, PMA welcomes beginners and experts alike to train, and we offer a variety of packages to suit anyone’s training needs. We invite you to come in and watch a class! Face your fears, or become a victim of them!